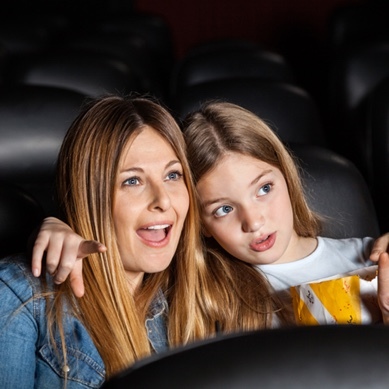 The Maya Cares program presents family friendly films for our friends with special needs. These presentations will be sensory friendly with lower volume, brighter lighting and Open Captioning. Program participation varies by location, please contact your local box office for more information on dates and pricing.